You can rent our large Dining room of 45m2 with a large table suitable for large families or friends for more than 10 persons. It has also a fully equiped kitchen and privat toilets. Please contact us for a reservation., . The shops and wine produceurs are all sittuated within a distance of 300m. 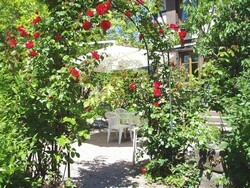 The self catering apartments le Jardin, le Magnolia and le Romantique are in the alsatian house. 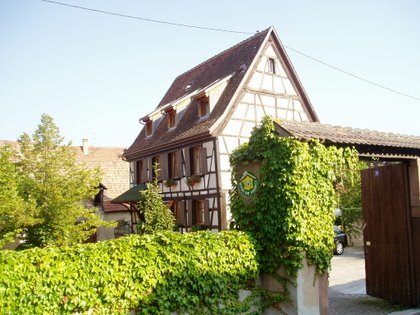 The self catering apartments les Tilleuls and la Glycine are in the other house next to the alsatian house. 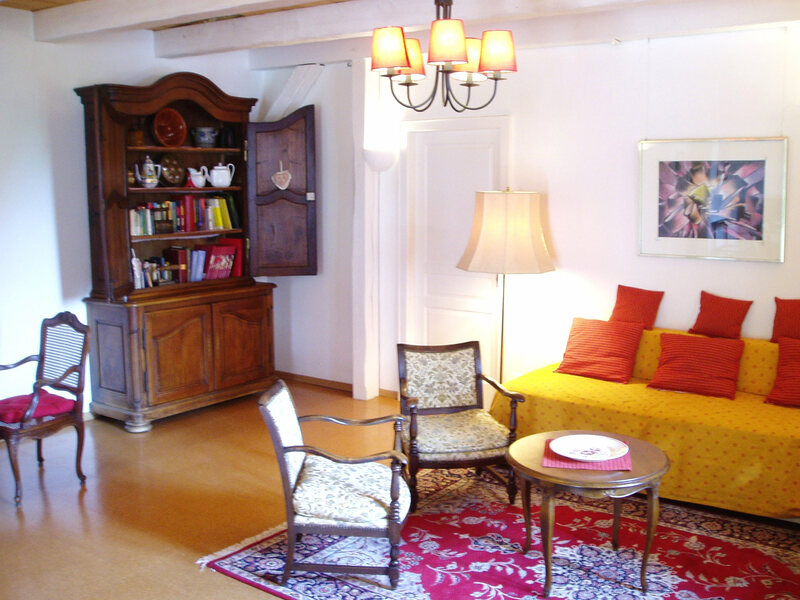 All the apartmentsor cottages are well equipped and have with a kitchen a salon salle à manger and one or two bathrooms and wc. 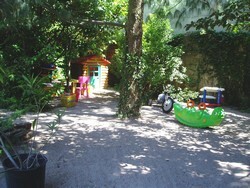 LE JARDIN 4 to 5 pers. LE MAGNOLIA 6 to 7 pers. LES TILLEULS 4 to 6 pers. LA GLYCINE 6 to 7 pers. 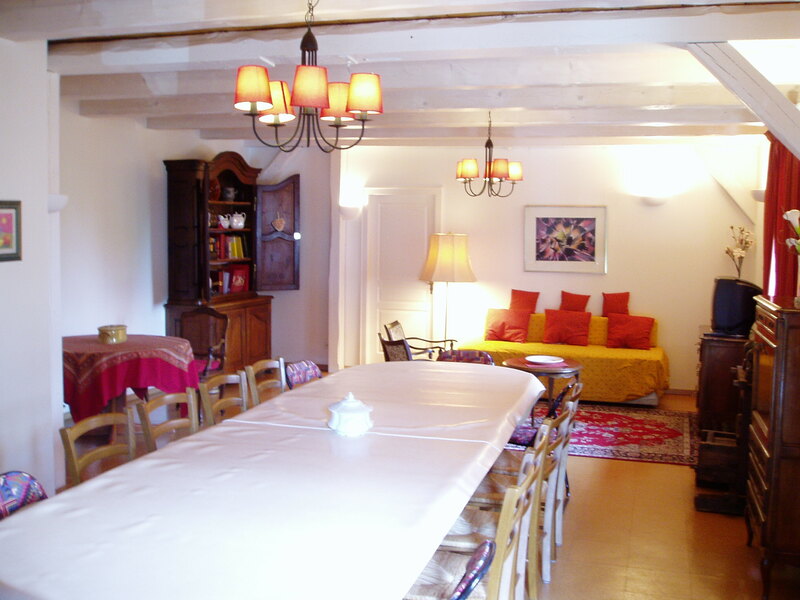 THE HISTORY :The houses have been fully renovated in 1998 when we opened la Cour Zaepffel and later in 2001. The apartments are well isolated, they have double glass windows. The apartments have a integrated electrical heating and received the label Promotelec. 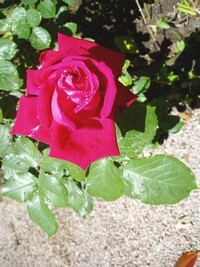 The energetic performance was realised the 5/11/2008. There are no traces of lead . The diagnostics are available on demand. There is a playground for the children in the small forest. The adults an play petanque, ping pong or badmington.